« Construction Accounting Methods – Why your Financial Statements Matter! 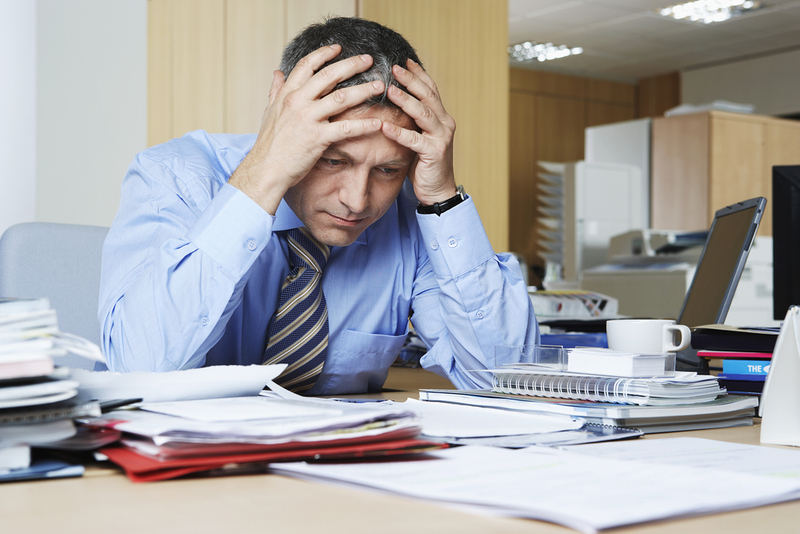 Want to Avoid Surprises with your Tax Liability with the IRS? If you have a change in your income, employment or family size then you should report such changes as it may affect your premium tax credit. You’ll need to make the notification change to your Marketplace for which you purchased Health Insurance. By making the reporting change will help you avoid from getting too much or too little advance premium assistance. Do you think you are going to fall short of your total 2014 tax liability? If you are an employee, then you still have the opportunity to avoid an unexpected tax liability by increasing your withholding. Simply complete a W-4 form and turn into your employer requesting the change. If you are not sure how to fill it out then you can access the IRS Withholding Calculator on IRS.gov to help you fill out the form. If you get married or have a child then you may want to consider filing a new W-4 form at work or change your estimated tax payment. As we all know kids seems to always to be getting sick so you might want to consider a Flexible Spending Account or a Health Saving Account. You don’t necessary have to have kids to open such accounts as it’s always good to stay up on your health. Depending if you meet certain criteria will determine which one is right for you and/or your family. Not all income is subject to withholding, therefore, may need to pay estimated taxes. For example, self-employment, interest or rent are some types of income you might need to pay estimated taxes on. If you expect to owe a thousand dollars or more in tax, and meet other conditions, you may need to pay this tax. If you are required, then it’s paid every quarter. You’ll need to use the 1040-ES form to figure and pay the tax.